We were happy to participate in the event the Great Schools, Thriving Communities (GSTC) coalition hosted on January 17th, where legislators were invited to meet members of the coalition and learn more about what the coalition viewed for the future. We were proud to have Jeffco so well represented. 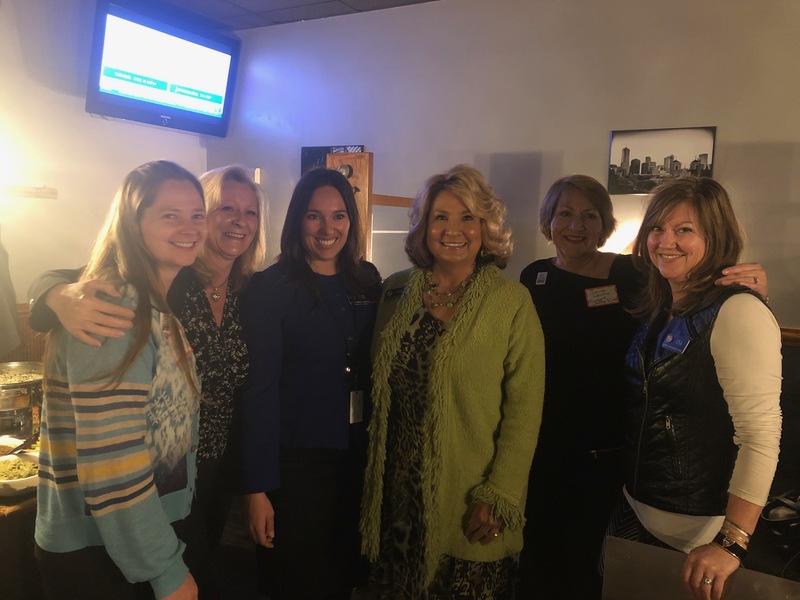 Jeffco legislators who attended: Rep. Lisa Cutter, Rep. Monica Duran, Rep., Chris Kennedy, Rep. Kerry Tipper, Sen. Tammy Story, and Sen. Rachel Zenzinger. Jeffco school board member, Amanda Stevens, was also in attendance. We want to be clear, this historic grassroots movement will continue! Our coalition’s (and SJK’s) commitment and resolve to address the school funding crisis continues, and our focus will continue to be on adequate, equitable and sustainable funding for public schools. We look forward to working together with our legislators for short term solutions and a longer term fix. We believe it’s vital to safeguard the precious resources available to support our students and teachers by ensuring public dollars for public schools. We can’t underscore that enough. Will the funds for this initiative take away from an existing program serving other students? Is it an unfunded mandate? When we talk about Equity for our students, we want to make sure we are providing ALL children, regardless of where they live, their learning needs, the color of their skin, the language they speak, or the wealth in their household, with the resources needed to provide them the opportunity to be successful. And while that may seem pretty simple and basic, Colorado has some of the largest opportunity gaps in the nation. All students require greater supports to accommodate their needs. Colorado’s base funding per student would have to increase by almost $2,000 to meet the needs of a student with no special needs in a district with no special characteristics. Winners & Losers are okay when it’s a political race or football, but not when we are talking about the lives and futures of our children.